Founded by Vincenzo Cardinale in 1989, New York Haircut & Barbershop is one of the most respected barber shops that offer a variety of services to a variety of clients. Where else can you get a skin fade, hot towel shave, woman’s cut/color, hair replacement, AND a kid’s cut ALL UNDER THE SAME ROOF? Located at the intersection of Boynton Beach Blvd and Military Trail for over 28 years, we offer state of the art facilities and knowledgeable, talented barbers who are dedicated to the needs of the well groomed man, woman and child. What sets us apart? 100% of our focus is on results and customer service. Our team, starting with Sabrina, try to connect on a personal level so that you don't just feel like a client, but like extended family. To ensure the highest quality service, our staff are continuously pursuing advanced training with the latest styles, techniques, and products. 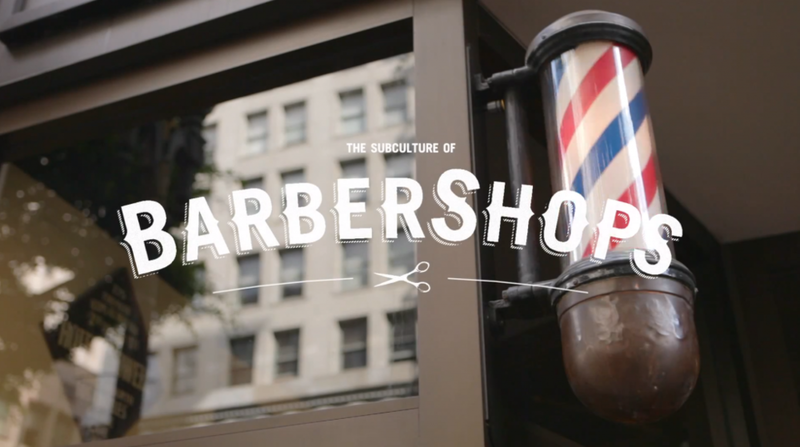 Our barbers cut with scissors or clippers with precision. And yes, we do use straight razors. How else would we be considered a Classic Barbershop? We stock our shelves with the best product lines for men and women hair care, styling, and shaves like: Johnny B, Suavecito, Eco, Biolage R.A.W Line, Kera Therapy, Matrix Color and Goldwell Color, to name a few. If you are looking for a consistent barbershop with a relaxed but comfortable vibe, please contact us at 561.737.0351. We are a walk-in shop only for barbers, so there’s no need to book appointments except for Sabrina and Stephanie.